There are people looking at this product. Get Life of the Party & Up All Night bonus content and more in the Origin-exclusive Digital Deluxe. 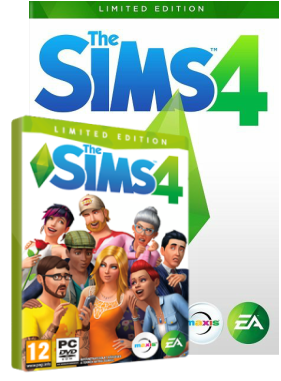 The Sims™ 4 is the highly anticipated life simulation game that lets you play with life like never before. 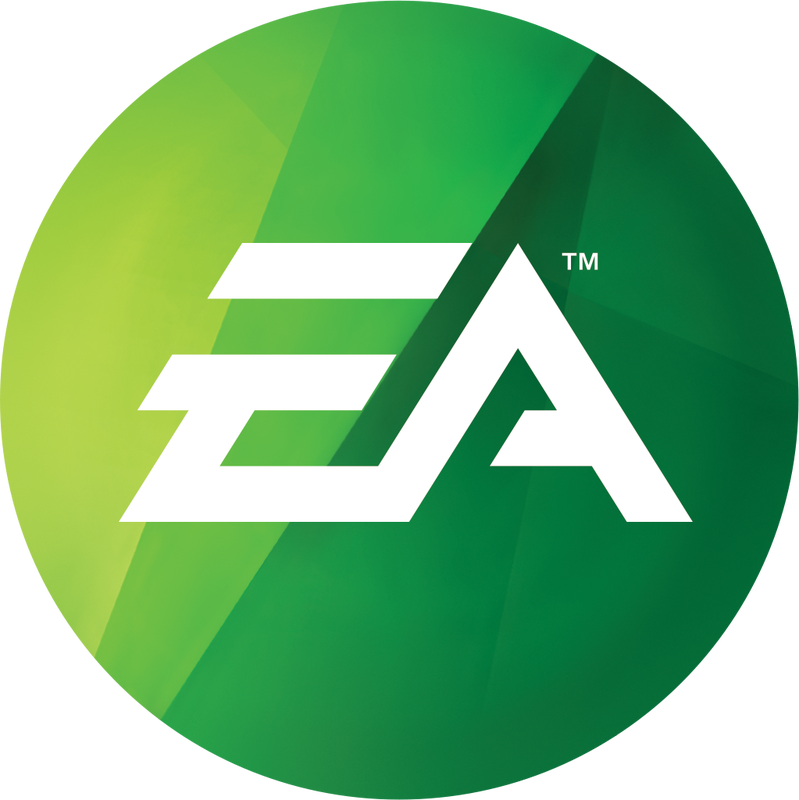 Home www.TheSims4Fanpage.weebly.com EA only uses materials for promotional purposes.